The window is 15" high according to your calculations. Using that measurement across the figure ' s shoulders would make this a fairly puny sasquatch...or just a dude. 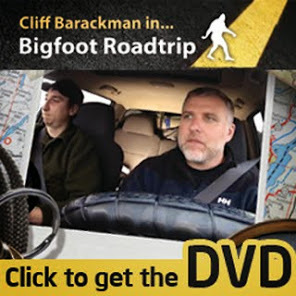 I've been face to face with a sasquatch, so I know they are out there, but this image...not feelin' it brother. People believe what they want to believe. I would have to agree with Rick on this one.